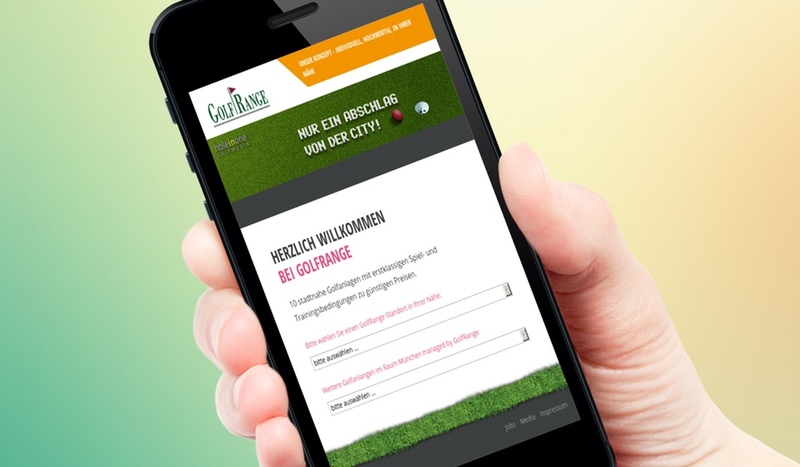 Albatros is the leading provider of web-based and mobile solutions for the golf sector. We have set high standards and our software has been used by small and large golf groups for many years. Besides, numerous golf federations use the possibilities of our powerful solutions. We are proud to be the central system of the French provider “Le Club”. 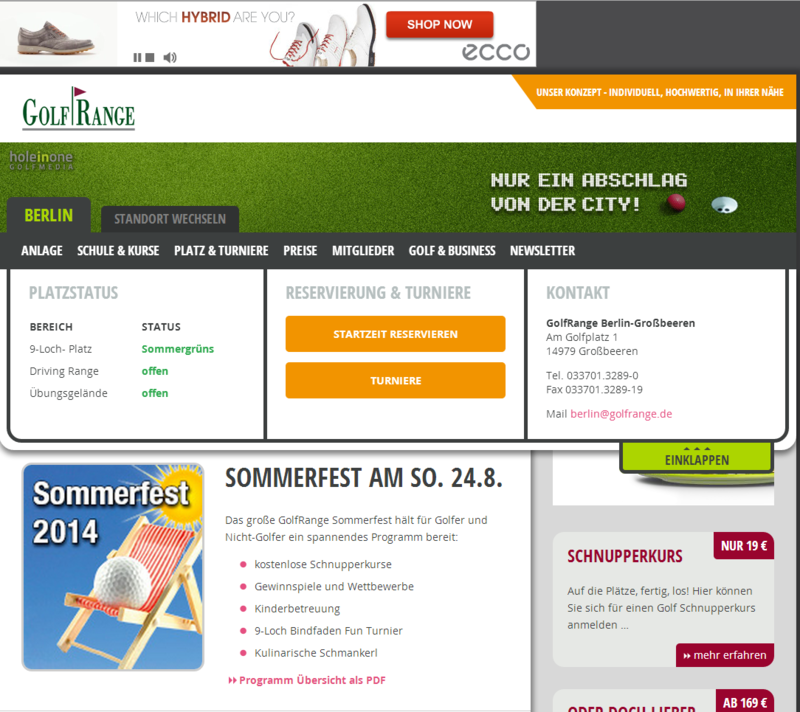 We have implemented an “all-in-one” system which is, completely web-based and multilingual, available for all connected golf courses and suppliers. 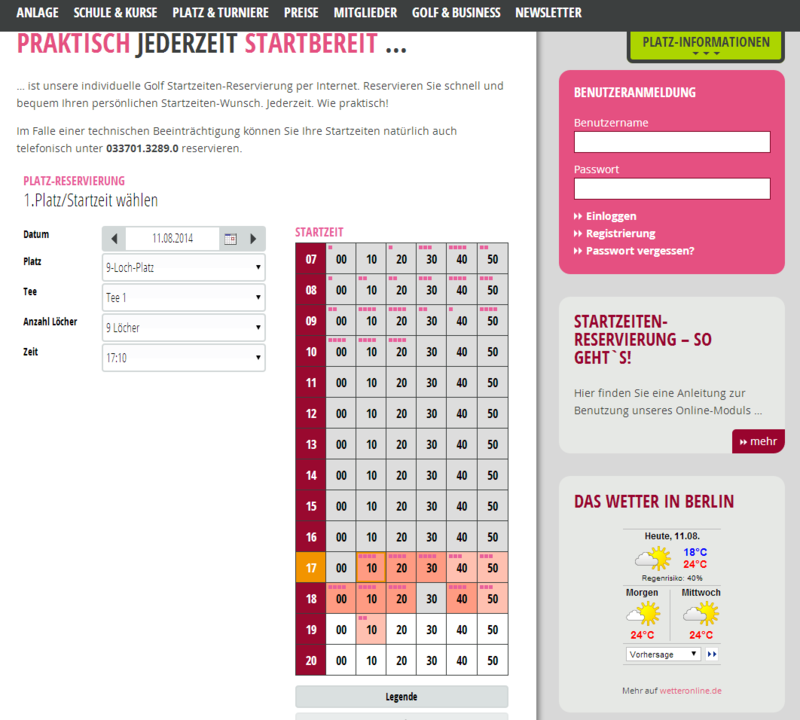 Our solution also works as a smartphone app and as a mobile website. Especially the LeClub Windows Mobile App enjoys great popularity in France. 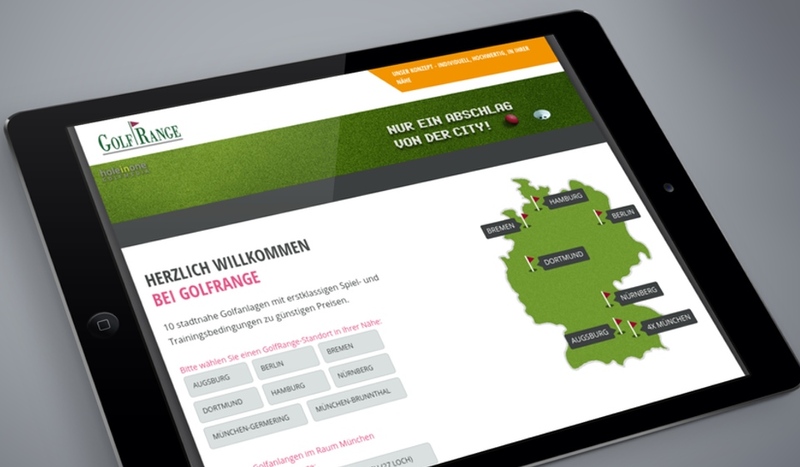 On behalf of the successful South German golf group Golf Range, we implemented a responsive design golf website which comprises the Albatros Web Services including tee times and tournament calendars. Customers of the Golf Range can use all functions independently from their respective terminal device. 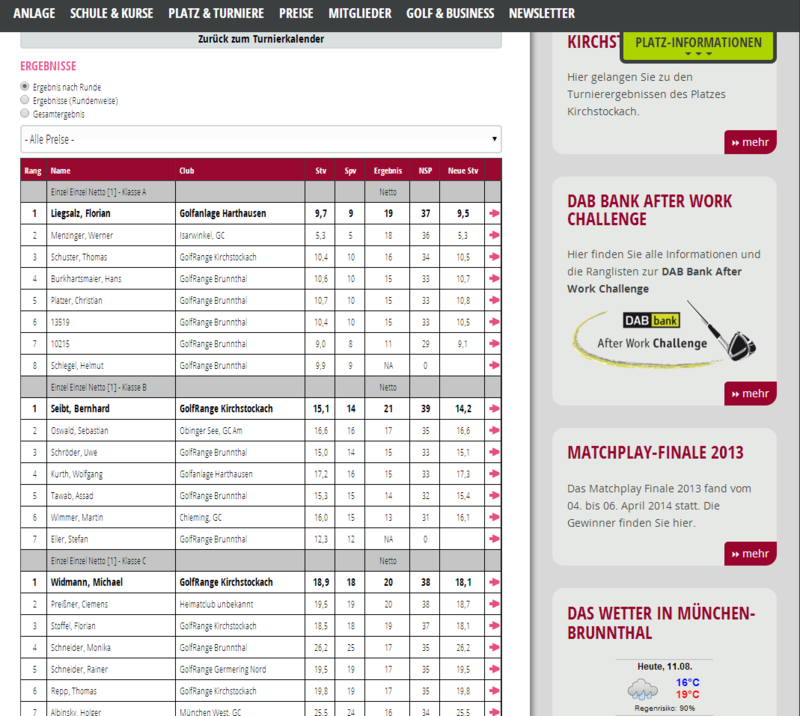 Albatros solutions for golf groups are an essential component in the modern management within the golf industry. Due to our cloud management, we can ensure a central data administration and a managing of different platforms. Particularly with regard to our mobile solutions, we focus on a low energy consumption in order to save battery power. Cross-terminal solutions require a continuous data synchronization which Albatros ensures by providing the most modern interfaces and developments. All solutions are compatible with Apple products. Native developments are included in the Albatros service range. Our software solutions are platform-independent and additionally make use of special features provided for instance by Microsoft Windows. Left with an Unresolved Problem? Call or e-mail us. We will be glad to draw on our experience and expertise to help you. There is always a solution.